In 1989, "The Eastern Seaboard Project" had been officially announced by Thai Government which covered to Chonburi, Chacheungsao, Rayong, Chantaburi and Trat with new three deeply sea ports or what we knew as Laem Chabang, Map Ta Phut and Sattahip Sea Ports. The Main purpose was to cope with the business expansion and also to avoid crowded port and congested traffic from the Bangkok Port Authority of Thailand. Rayong Shipping Co Ltd had been formerly established in the early of 1995 with our main Customs Clearance business for bulk cargoes (Liquid and Gas). Our business had been mostly engaged in the business of export-import of petroleum plants and our main customers are chiefly located in the Eastern Seaboard Project especially in Map Ta Phut Industrial Estate, Rayong province, Thailand. Rayong office was firstly established in 1995. Bangkok office was secondly established in 2001. Laem Chabang office was thirdly established in 2008. Our Central Office "Rayong Shipping Co Ltd" has been nearly located in Rayong Province 5 KM. from the Map Ta Phut Port and the Map Ta Phut Industrial Estate. All subsidiary companies are under the supervision of a Branch Manager and centrally controlled through the head office in Rayong. This is to enhance and to enlarge our operational procedure in Customs Clearance business for the main deeply sea ports in the country. Presently, all of us in the operation team are highly motivated in trying to arrange and prepare the reliable service which is high in quality in every aspect. Compared to many other Customs Brokers in Thailand, RYS looks quite young. The constant efforts to strengthen the operations and services have brought significant changes since that time. Rayong Shipping Co Ltd is nowadays AEO Customs Broker No.13 with many years of experience and is ready all the time to improve and develop the business organization for our customers and ours in order to keep the word of our pride as "Connect with us, connect with confidence". -TO BE THE REGIONAL PAN-ASEAN LOGISTICS SERVICE PROVIDERS. 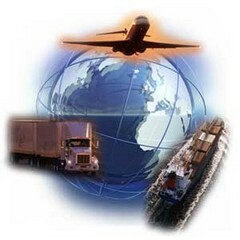 -TO PROVIDE TOTAL IMPORT-EXPORT SOLUTION FOR CUSTOMERS' LOGISTICS AND SUPPLY CHAIN. -TO SERVICE CROSS BORDER TRANSPORT WITHIN PAN-ASEAN REGION. -TO ADVISE AND SERVICE SPECIAL LOGISTICS CASES SUCH AS PETROCHEMICAL, HAZARDOUS AND MINERAL CARGOES. -TO SET UP ROAD DOOR TO DOOR SERVICE IN GMS. 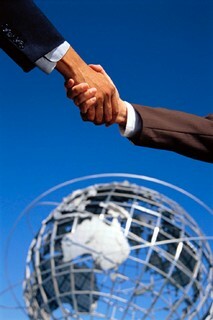 -TO CREATE BUSINESS NETWORK IN ASEAN. -KEEP CORE COMPETENCY IN CUSTOMS FORMALITY. -TO CREATE MULTIMODAL DOOR TO DOOR SERVICE IN GMS. -TO MAINTAIN INFORMATION AND TECHNOLOGY DEVELOPMENT. 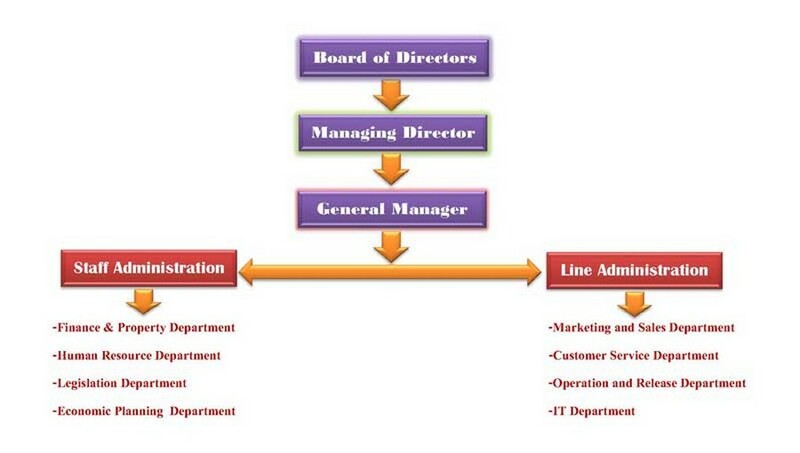 -TO KEEP ON INCREASING AND IMPROVING SERVICE LEVEL WITHIN THE ORGANIZATION. -TO BE ASEAN TRADE LOGISTICS SERVICE PROVIDER.